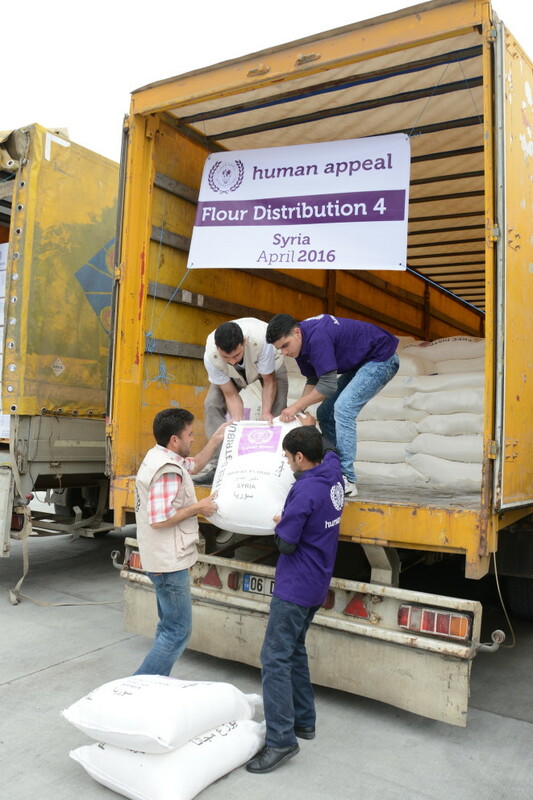 According to latest figures 12.2 million people are now in need of humanitarian assistance. 9.8 million People are food insecure, and 6.8 million severely food insecure. The Syrian Government have placed crippling restraints on movement and access throughout the entire country, causing an acute shortage of food in crisis stricken areas. 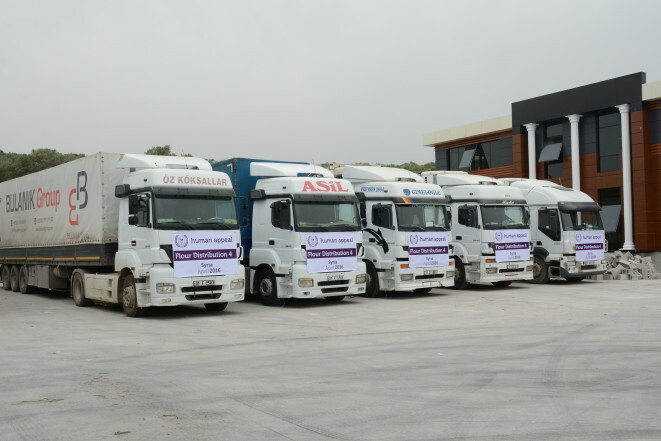 Most shops and markets have closed down and abandoned cities due the heavy fighting, lack of resources and inflation of prices due to the lack of food and hygiene items mostly imported from Turkey which also led to a significant price rises. 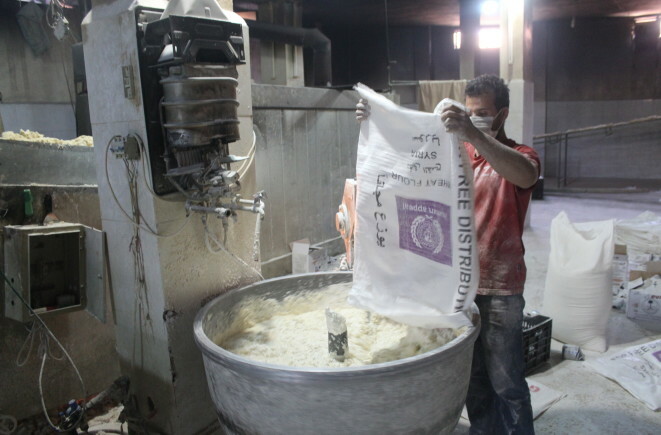 As the country’s most staple food item and one of its few and largest internally resourced agricultural products, bread is vital to the people of Syria. Mills have closed down and farmers have abandoned their wheat crops due to lack of resources and heavy fighting. As a result the majority of bakeries have closed, only a few remain operative and at best they are severely under resourced. How will we address the problem? 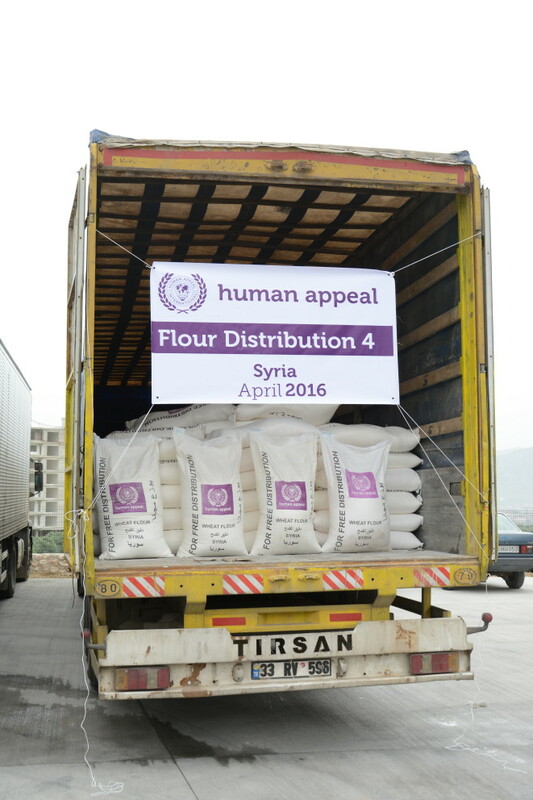 Provide tons of flour to Syrian affected by the Syrian conflict.